Controversy around Sir Martin Sorrell's pay and management of the company have resulted in a succession of negative stories about WPP. 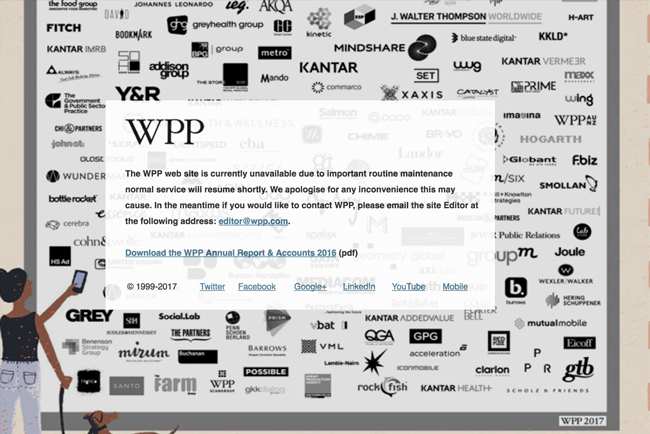 The news that Sir Martin Sorrell is facing an internal investigation into allegations of personal misconduct relating to "financial impropriety" marks the latest in a series of controversies to befall WPP’s founder and chief executive. From ongoing disputes around his pay to damaging scandals around WPP’s support of the discredited Presidents Club annual dinner, Campaign recalls the events contributing to the mounting pressure on Sorrell. 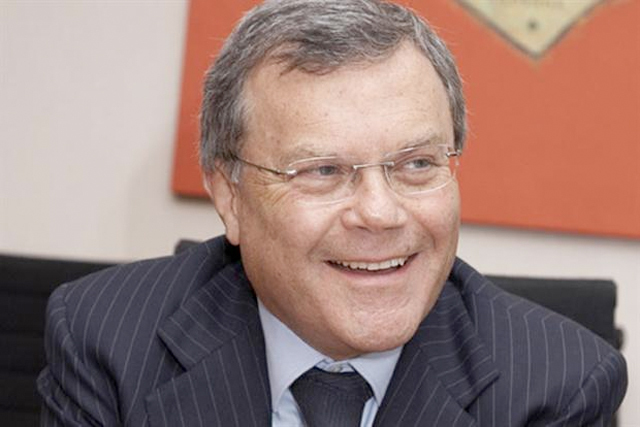 WPP announces that Sorrell’s annual pay increases year-on-year by 56% to £12.9m, after his basic pay goes up 30% and a long-term incentive scheme pays out £5.6m. 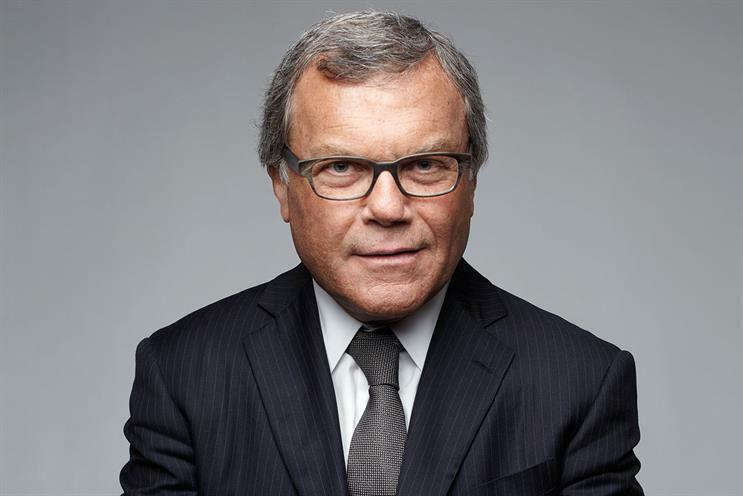 It follows WPP's record results in 2011, with the company's pre-tax profits growing by 18.5% year on year to a record £1.01bn in 2011 while revenues climbed 7.4% to a record £10.02bn. While the group defends Sorrell’s remuneration package, shareholders revolt, with the majority (59.5%) voting against the plans. Sorrell is paid a total of £17.63m in 2012, up 47.6% year-on-year, after receiving more than £11m from a long-term incentive plan. He agrees to a pay cut of £100,000. Two months later, 99.98% of shareholders vote for his re-election as chief executive. Sorrell is paid a total of £29.8m in 2013, up 70% year-on-year, estimated to be 780 times more than the average WPP employee, prompting more complaints from shareholders at the firm’s annual general meeting. However, WPP's financial performance continues impress investors, with pre-tax profits up 19% year-on-year to £1.30bn in 2013. Another year, another increase in pay – this time Sorrell’s remuneration leaps 44% to £43m, a figure criticised as "exceptionally high" by investment advisors. However, only a fifth of WPP shareholders vote against the pay plans. It also emerges that his expenses amounted to £453,000, including spousal travel expenses of £274,000 that allowed his wife, Cristiana Falcone-Sorrell, to accompany him on business trips. This revelation provoked anger from investors and analysts. After receiving a £63m share-linked remuneration package, Sorrell defends his pay, stating: "I passionately believe that this is the way to do it." Nevertheless, it causes the biggest WPP shareholder revolt since 2012, with one-third (33%) opposing the plans. 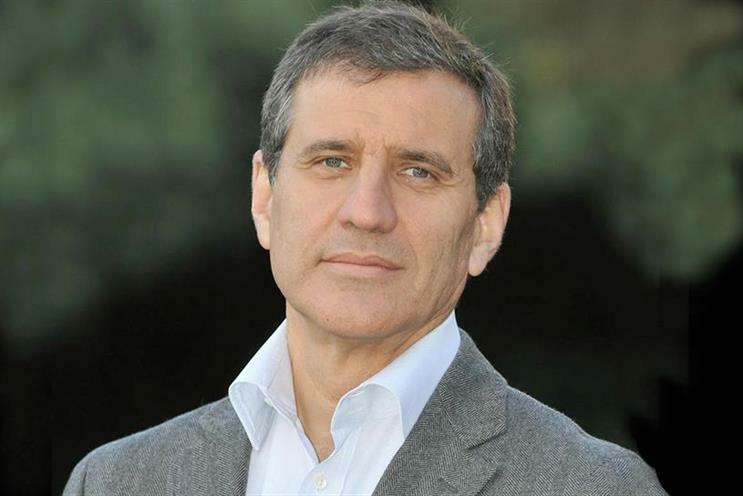 Sorrell also faces pressure over his handling of claims that J Walter Thompson’s global chief executive Gustavo Martinez made "racist" and "sexist" jokes. Though Martinez (above) resigned, his continued employment by WPP has been a source of ire for critics such as Cindy Gallop. The lawsuit recently passed the two-year mark, with no end in sight. Only 21% of shareholders voted against Sorrell’s £48m pay package at the annual general meeting at the Pullman Hotel in London’s St Pancras, but the company has other worries, suffering its biggest cyber attack to date. Despite Sorrell’s assertion that WPP remains "open for business", the Petya ransomware attack crippes the systems of many of its agencies including J Walter Thompson, Maxus, MEC, Ogilvy & Mather and Y&R. WPP misses revenue targets in its half-year results and its share price slumps by 11%, its biggest one-day fall since 1998. Sorrell says the company is under pressure to "simplify" its business structure. In November, Marshall Wace becomes the second hedge fund to bet against WPP's shares in the space of two months. The company’s share price continues to slide, touching a three-year low below £12.50 during trading on 16 November. The year starts with unwelcome headlines as WPP is revealed as a key backer of the Presidents Club annual dinner, a charitable gala event on London’s Park Lane where women were "harassed" and "groped". Speaking to the BBC’s Today programme, Sorrell insists he has "never seen anything like that", but cuts all ties with the dinner. WPP’s financial performance is also coming under greater scrutiny: the company reports its weakest year for growth since 2009, with organic revenue down 0.9%. Sorrell admits the group faces both cyclical and structural pressures and has cut its long-term earnings growth target, sending shares down as much as 14%. The group missed revenue forecasts in the last three quarters of 2017 – something the chief executive said had "embarrassed" him. In April, WPP’s board hires independent counsel to investigate an allegation of personal misconduct against Sorrell, a move that industry experts say brings up questions around the holding company’s succession plans.